Happy Christmas Tips From The Super Organizer! 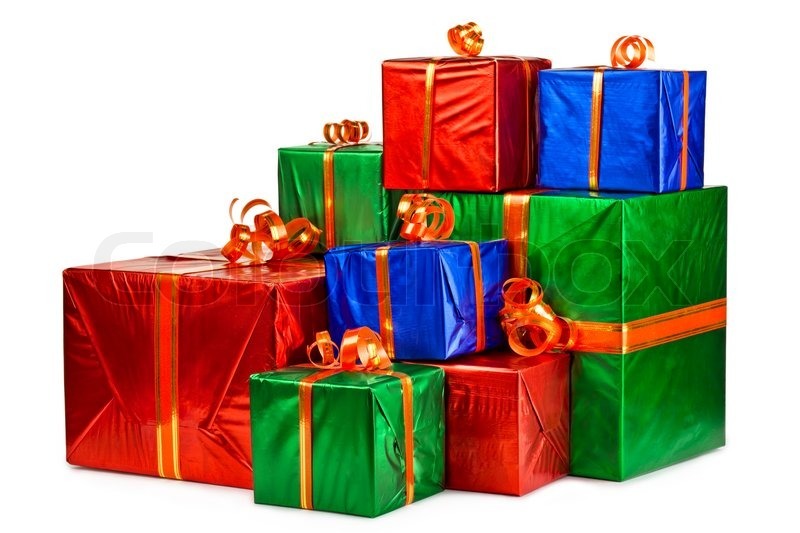 Take all the gift boxes and if they are still in good use, fill them with stuff you don’t need and donate or give to a thrift store. Use them as holders for stuff. Kind of like the one in one out rule but a little more AND you are giving back! AND it reduces all the trash /recycling and clutter. 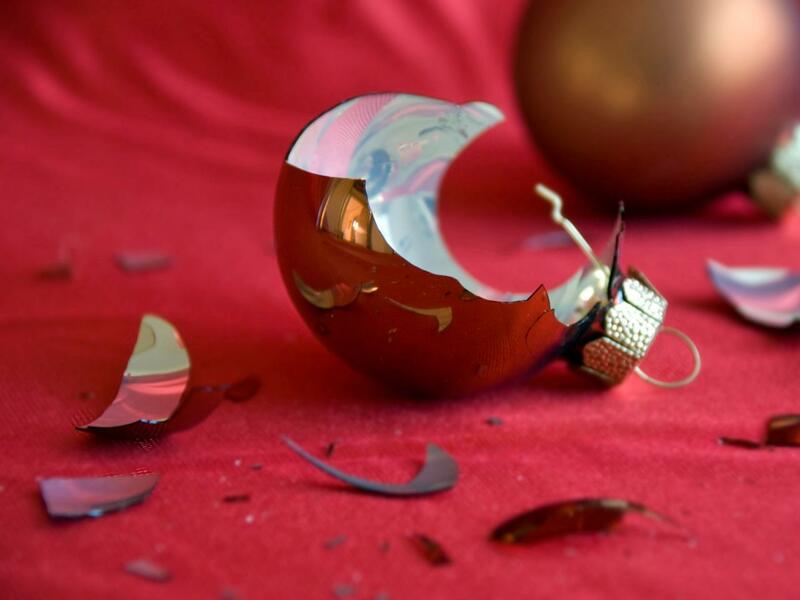 Of course throw away all broken ornaments, but here is one thing that is hard for people: an broken figurines, statues, wooden stars, etc…REALLY assess if its repairable AND are you going to take the time to fix it or have it fixed? If not and be honest with yourself, throw it out. You want to really keep the holiday stuff manageable as you put it away till next year! !